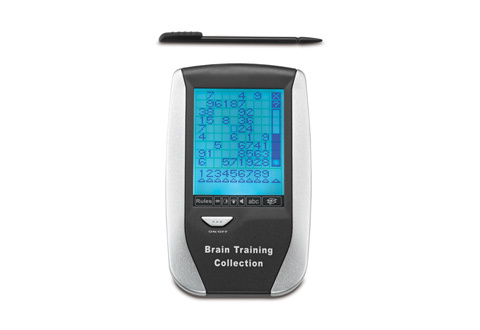 Quicken your mind and sharpen your mental skills by playing over 29 games with the Handheld Brain Trainer. It contains games from categories such as words, numbers, memory, and logic, including Sudoku and Wordoku. 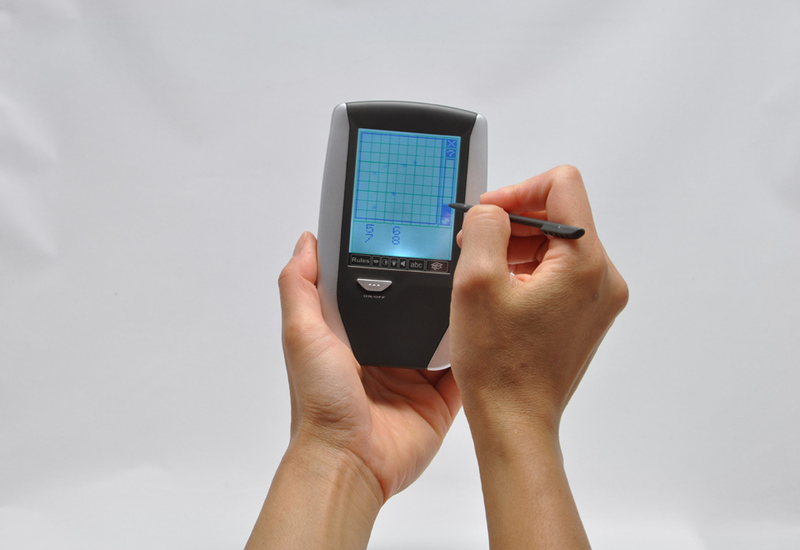 Its 2” x 2.5” touch screen is backlit with adjustable contrast for easy viewing, and is easily controlled with the included stylus.